The Policy Challenges, a collaboration between CUSPE and the Cambridgeshire County Council, offers a unique opportunity for early-career researchers at the University of Cambridge to use their analytical skills to benefit the local community, while honing transferable skills, developing an understanding of local government, and engaging firsthand with the practicalities of the evidence/policy interface. In the Policy Challenges, each team of three to four researchers addresses a policy problem affecting Cambridgeshire, as identified by elected county councillors and senior council officers. In the projects completed thus far, the researchers have approached these questions using a range of methods and data sources, ranging from desk-based literature reviews and statistical analysis of county databases, to interviews and site visits, to an original survey disseminated via Facebook and the council website. Researchers are supported by the council’s Transformation Team and have access to senior council officers throughout the project. Upon completion of the project, researchers formally present their reports and recommendations to a committee of councillors. The pilot round of the Policy Challenges ran from 2016-2017 and was launched by Cllr Ian Manning to create a platform to enhance public policy through collaboration between academics at the University and elected officials at the County Council. The second round of the Policy Challenges ran throughout the spring and summer of 2018, and the third round will be launched in 2019. Further information on the 2019 Challenges is available on the County Council website. 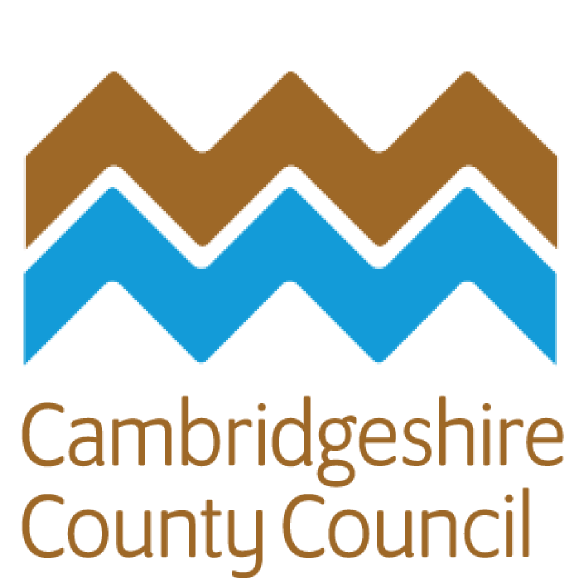 Reports from previous Policy Challenges projects can be viewed on Cambridgeshire Insight, the council’s platform for open data. Topics include education policy, meaningful measurement of complex outcomes, and models of organisational transformation.